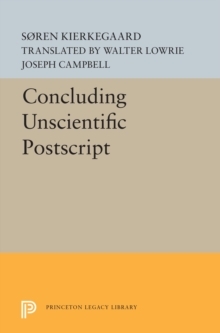 One of the most remarkable philosophical works of the nineteenth century, The Sickness Unto Death is also famed for the depth and acuity of its modern psychological insights. 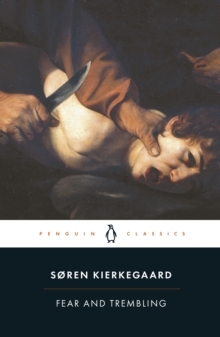 Writing under the pseudonym Anti-Climacus, Kierkegaard explores the concept of 'despair', alerting readers to the diversity of ways in which they may be described as living in this state of bleak abandonment - including some that may seem just the opposite - and offering a much-discussed formula for the eradication of despair. 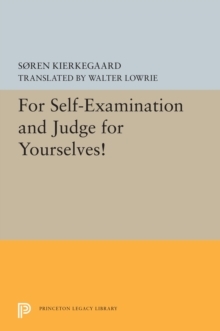  With its penetrating account of the self, this late work by Kierkegaard was hugely influential upon twentieth-century philosophers including Karl Jaspers, Jean-Paul Sartre and Albert Camus. 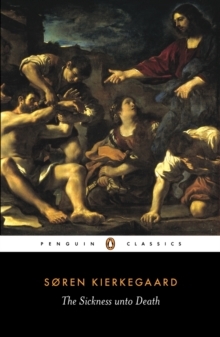 The Sickness unto Death can be regarded as one of the key works of theistic existentialist thought - a brilliant and revelatory answer to one man's struggle to fill the spiritual void.